Our luxurious model of inflatable pools. 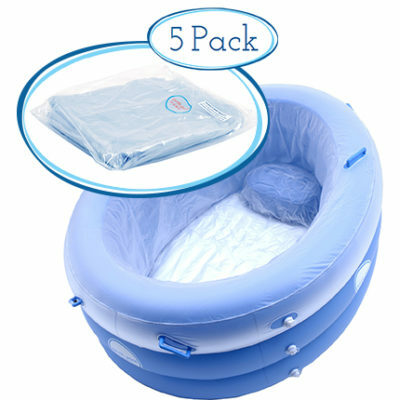 Ideal for home, hospital or birth centre. 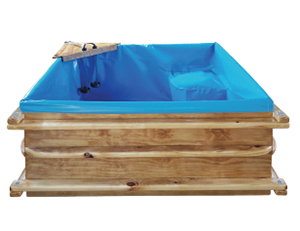 The’ Birth Pool In A Box’ is our luxurious model of Inflatable Birth Pool Kits and boasts many great features. 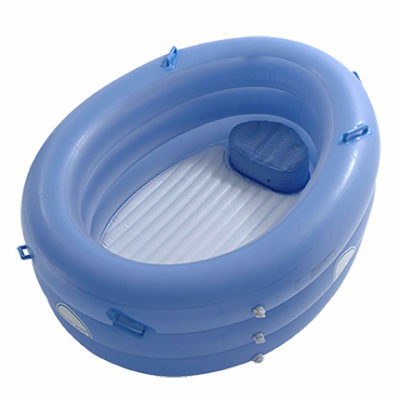 It comes with a heat retention cover for those long labours.